Are you willing to set out on an exciting space journey in a thrilling & highly entertaining video slot game? Starburst by NetEnt offers you this chance! With brightly coloured gemstones & an interesting Sc-Fi theme, this game will make your casino time a memorable one! Why Starburst? Starburst is video slot royalty. Nothing beats Starburst. Most played slot game and most loved among veterans. Try it! 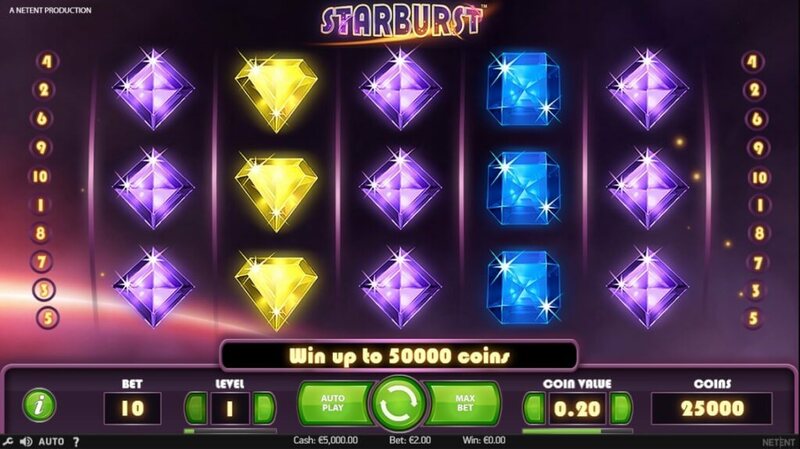 Innovative gameplay, vibrant graphics, sleek graphics and a €50,000 top prize await you in this NetEnt popular video slot game, Starburst. Winning combinations are followed by striking arcade like effects and sounds. 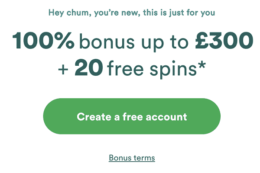 And NetEnt has made it possible for players to enjoy this game in real money by placing bets starting from a low of €0.01 up to €100 per spin. As a win-both-ways video slot, combinations are easily formed starting at either side of the five reels i.e., you can win from left to right and vice versa. Landing these win combinations has been made easier by the expanding starburst wild symbol. Theme wise, NetEnt go for an entertaining Sci-Fi theme. And while playing in the Sc-Fi theme, your mission, if you decide to accept it, is to launch your spaceship, go to the galaxy and collect as many gemstones along active paylines as possible. In return, you are going to pick up cash prizes of black hole proportions. So, what do we think of this slots? Is it really worthy playing? And if so, how easy is it to play it? 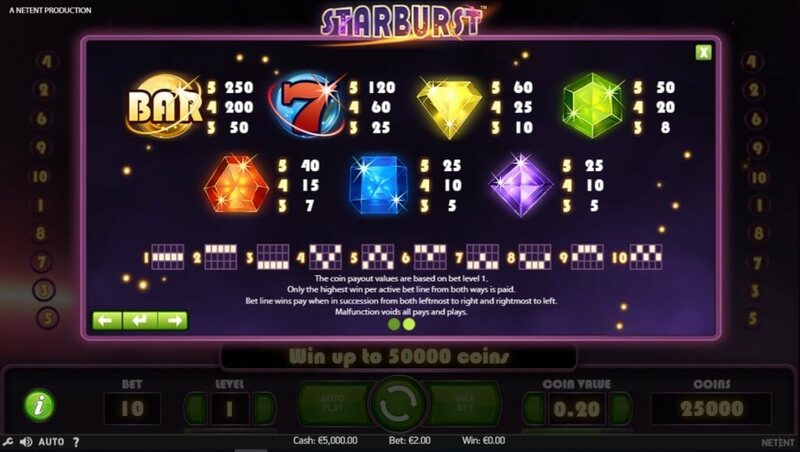 The Starburst slot review below will help you understand! 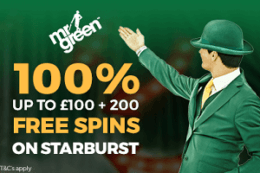 Starburst has five reels, three rows and comes with a maximum of 10 fixed paylines. The game pays out once you manage to land 3, 4 or 5 similar symbols lying next to each other in successive reels. 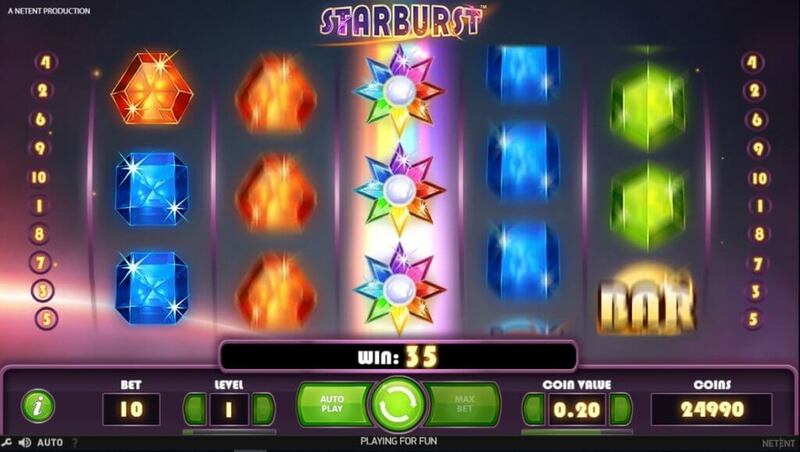 Symbols featured in Starburst include gem stones of varying sizes and colours, a Red Seven and a Bar Stripe. These symbols are easily distinguishable and you can visibly see the winning arrangements as you play the game. 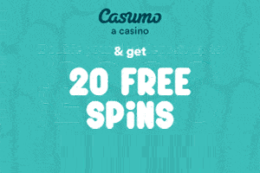 However, after playing the games for hours, we did ascertain that the game doesn’t have features such as free spins, jackpots and scatter symbols. NetEnt has however made up for this shortcomings by featuring massive wins in the game. Starburst features wild symbols, which will only appear on the 2nd, 3rd, and 4th reels. It’s the most important symbol in the game and comes bearing plenty of features with it. If the re-spin feature triggers a new batch of Wild Symbols, you are assured of a second re-spin, with both Starburst Wild reels holding place. 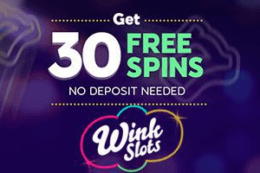 This will continue if you manage to land a third set, at which point, you are assured of winning massive prizes – perhaps even the top prize of €50,000. Unfortunately, the wild substitutions and stacked wilds is what you’ll get from Starburst. 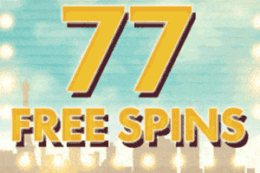 The game does not have a scatter symbol and neither does it have the free spins game. 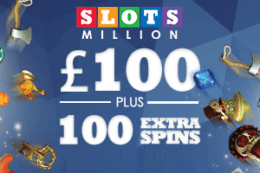 We’d like to believe that Starburst slot isn’t exactly obscure. 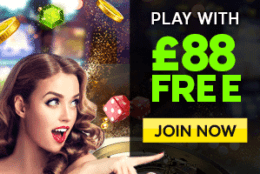 In fact, since NetEnt developed it in 2012, it has shot to the top of the list of the best online casino slots. Which, some players might argue, is kind of peculiar, given how straightforward the game is and its lack for quirky features. Nonetheless, we liked the game. At first glance, we didn’t quite understand it, but after a few spins, we noticed that Starburst is filled with little subtle details that make it an exceptional game.